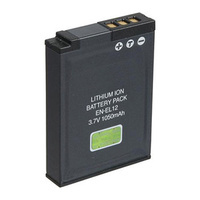 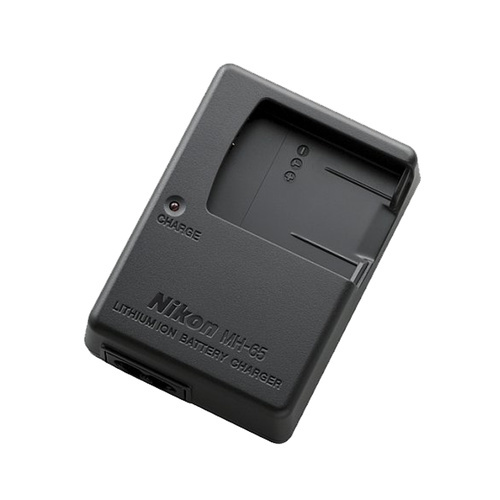 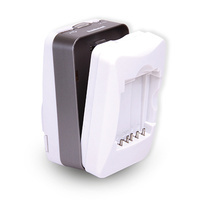 Genuine Nikon battery charger suitable for charging Nikon EN-EL12 digital camera Li-Ion batteries. 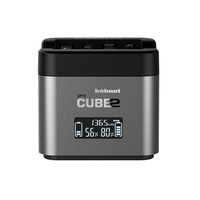 Compatible with P340, S9700, AW120, S9600, P330 and various other older Nikon cameras. 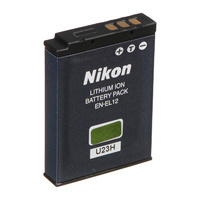 Genuine Nikon branded product.